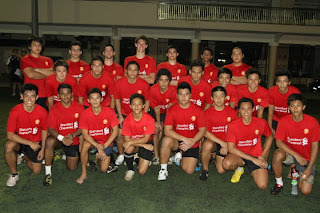 Tashkent, Uzbekistan, Saturday, September 10, 2011 — The Singapore Under-20 national rugby team beat Kazakhstan U-20s 17-10 in the Asian Rugby Football Union (ARFU) Division 3 final. 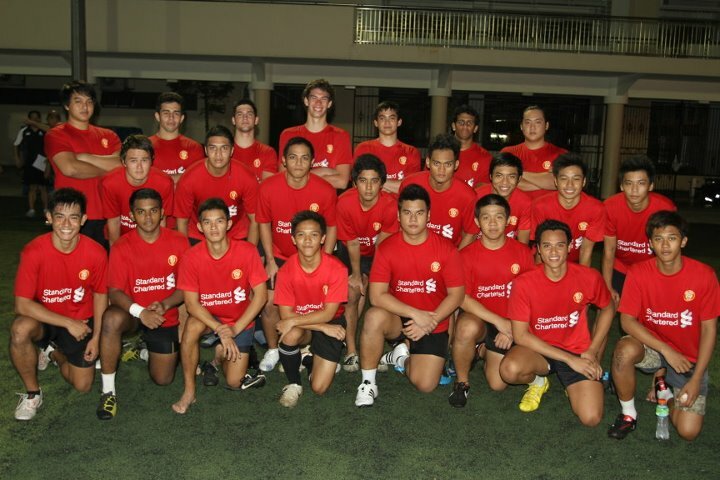 The win gains Singapore promotion to Division 2 for 2012. Singapore had earlier beaten Uzbekistan U-20s 75-5 to make the final. Against Kazakhstan in the final, Mark Cheong and Saiful scored one try each and both were converted by Constantin Denis. Constantin also added a penalty.